Grain Facts, an information sheet for kids cooking activities. Grain facts and general information about grain products. Grains are fruits of grasses and plants. Whole kernels are called berries. Grains are a source of protein, carbohydrates and other minerals. Grains also include wheat which is what we consume the most. 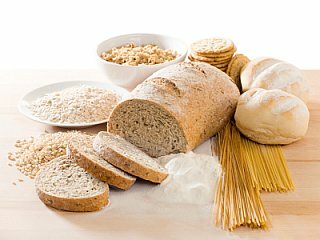 Wheat includes bread, pasta, flour, and many cereals. Whole wheat is the best for your nutrition. Store in air tight containers. 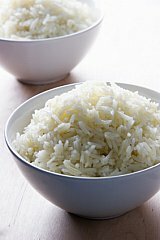 Many grains like white rice, white flour and oats will last a long time stored this way. Brown rice, whole wheat flour can be stored in your freezer or use within a few months if stored in kitchen cupboards as they can go rancid. Always cook in a bigger pot as grains will fluff up and take more room when cooked. In frying pan brown 3 Cups of rice in 1 Tablespoon butter and 2 Tablespoons oil. Add in chopped onions or celery** if using. Brown until rice is glassy looking. Add 3 Cups of water or chicken broth to the rice. Cover and cook 20 minutes or until rice is tender. **You can also sauté 1 Cup chopped onions and/or 1 Cup chopped celery with the butter and oil. Learn more about cooking whole grains. 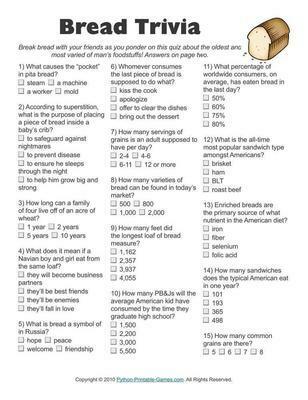 Back to Food Facts from Grain Facts.